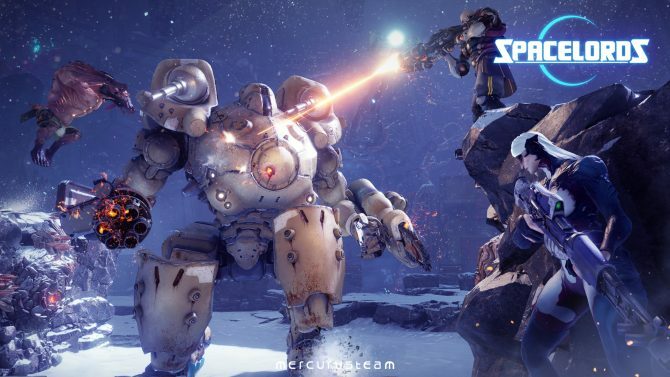 Spacelords Lead Designer Joan Amat talks about the shift from Raiders of the Broken Planet to the new free to play game, alongside a variety of development info. 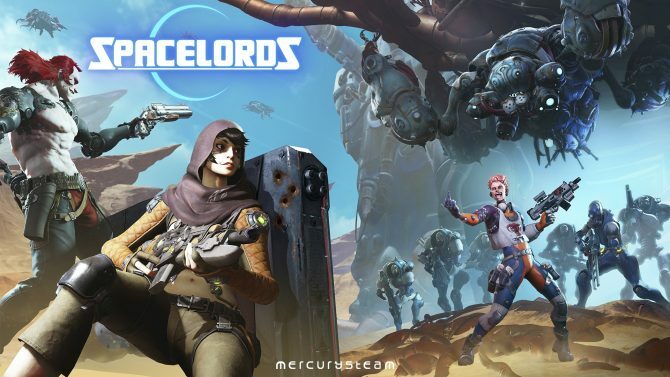 With the relaunch of Riders of the Broken Planet as Spacelord, a lot is going to change for MercurySteam’s free to play-to-be third-person shooter/brawler game. Earlier this week, DualShockers visited the developers HQ in San Sebastian de Los Reyes, Spain, in order to get more details on what players can expect from the shift. To that end, we talked with Lead Designer Joan Amat. Amat provided more information on the implementation of the new business model, including the studio’s position on the controversial loot boxes (which won’t appear in the game at all), the progression system and the importance of replayability, getting players to communicate, system-levels community tools from platform holders, and more. If you want to learn more about Raiders of the Broken Planet‘s relaunch as Spacelords and see the new trailer, you can check out our dedicated article. You can also watch our interview with Director Enric Álvarez, and a second one in which he talks about MercurySteam’s history and future. 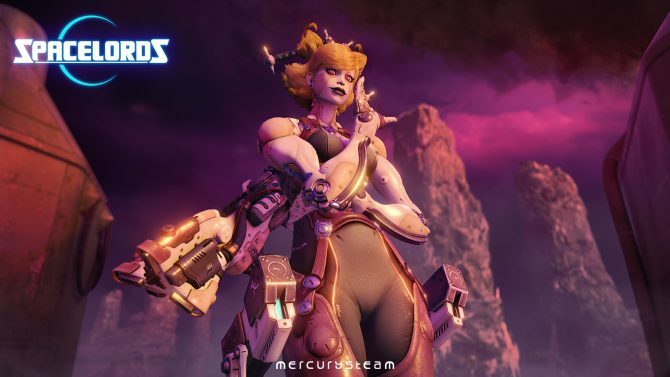 The update that will turn the game into Spacelords will be available on August 23rd for PS4, Xbox One, and PC. Stefanie Joosten, voice actress of Quiet in Metal Gear Solid V: The Phantom Pain, will be portraying a character named Sööma in Spacelords next year.